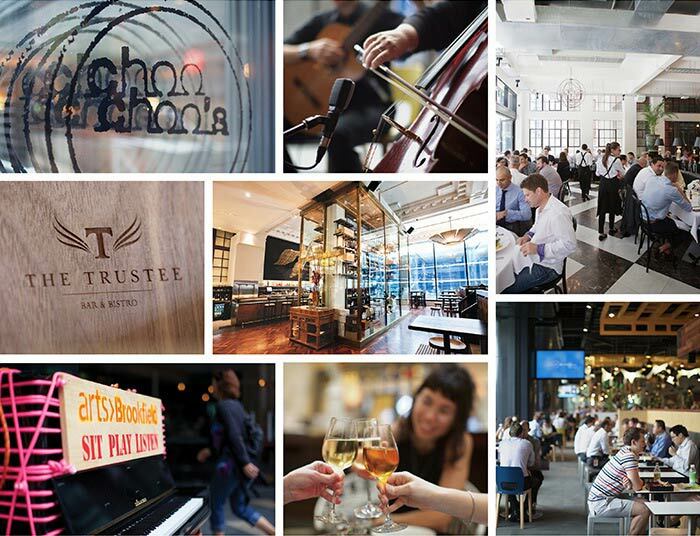 before in the Perth CBD through a commitment to charity, community and the arts integrated with the property. 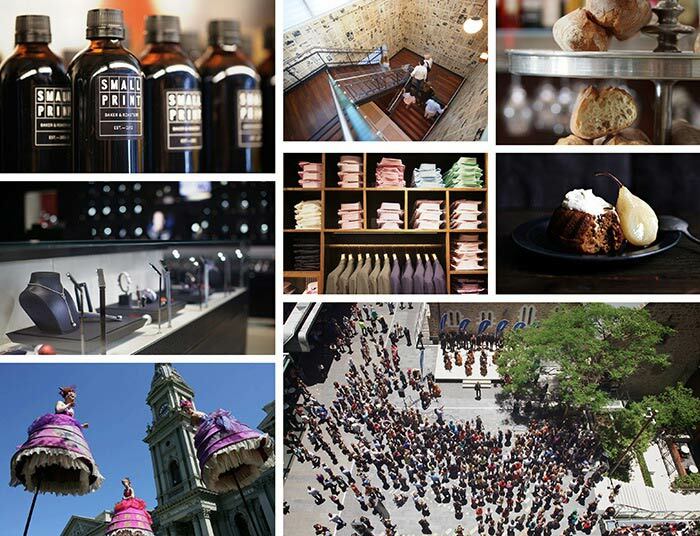 Following the first 18 months of trade, the Brookfield Place Perth brand was ready for a refresh. 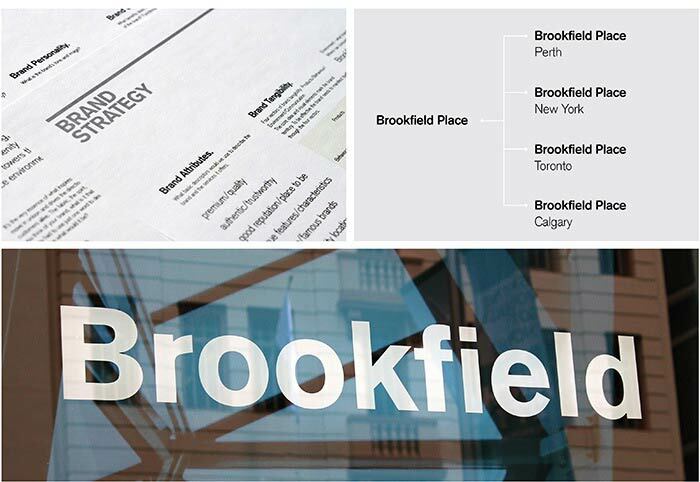 PACO worked with the Brookfield marketing team to update the style guide to reflect the vibrancy of the precinct whilst staying true to the global brand.